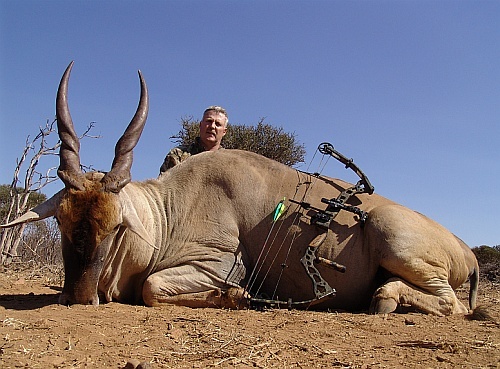 A hunting Safari awaits you in South Africa. If you have always dreamt of going on the ultimate hunting adventure, then it’s time to make your dream a reality. Jurie Meyer Safaris can help. It was established by Jurie Meyer with the goal of providing an adventure that would give his guests an incredible travel experience, one that would provide a lifetime of wonderful memories. Jurie guides clients through a wide range of hunting areas with any weapon of choice, but he specializes in Bow hunts on dangerous game. 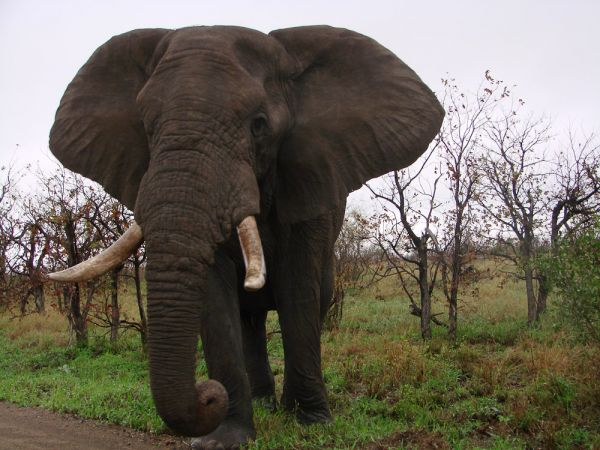 Whether you are interested in a hunting Safaris or an Eco Safaris, the folks at Jurie Meyer have developed a facility in South Africa that is equipped to meet all of your needs. So whether you are an adventurous hunter looking to take on the Big 5 or a photographer looking to shoot the beautiful landscapes and animals of South Africa, Jurie Meyer Safaris has everything needed to treat you like royalty. Jurie Meyer Safaris pride themselves on putting the customer first and providing a once in a lifetime experience. Are you ready to discover Africa?